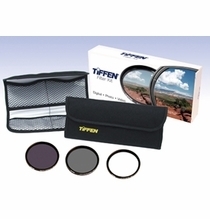 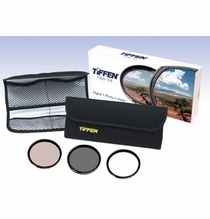 Special Multiple Filter Kits Designed for Digital Video Create a new look with the "secret tools" of the movie industry! 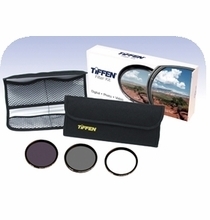 Tiffen brings you three DV kits that take the guesswork out of which filter to use in a variety of shooting situations. 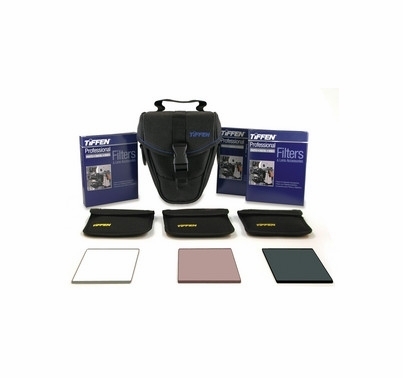 These kits are designed primarily for professional shooters using prosumer DV cameras to produce results that are more pleasing, less harsh and less brassy.